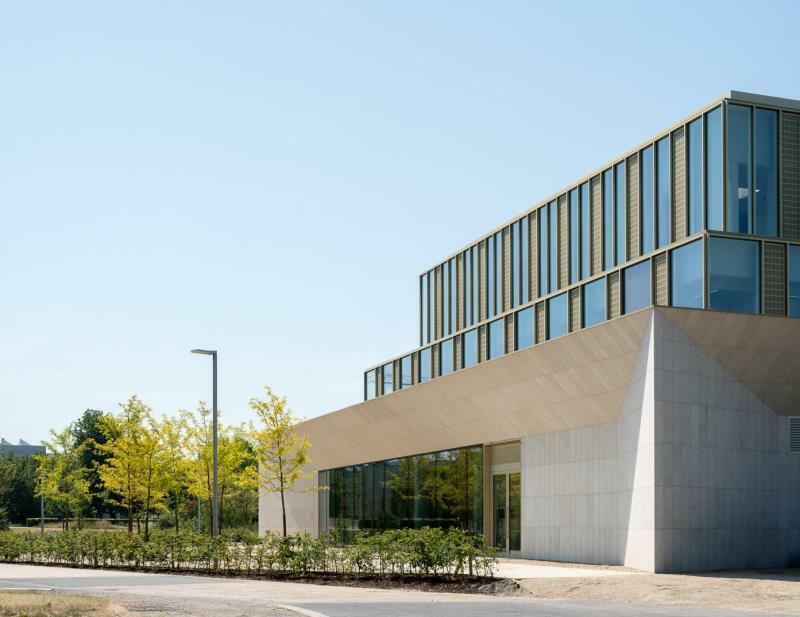 North West Cambridge Development Utility Buildings by Robin Lee Architecture have been shortlisted in the Royal Institute of British Architects (RIBA) Awards. The collection of utility buildings for University of Cambridge includes sports pavilions, substations and pumping stations arranged across Phase 1 of the development at Eddington. A shared language unites the diverse scales and functional demands allowing them to be understood as a coherent family of structures. This approach aims to generate contextually sensitive typologies for utilitarian and infrastructural buildings within an emergent neighbourhood setting. 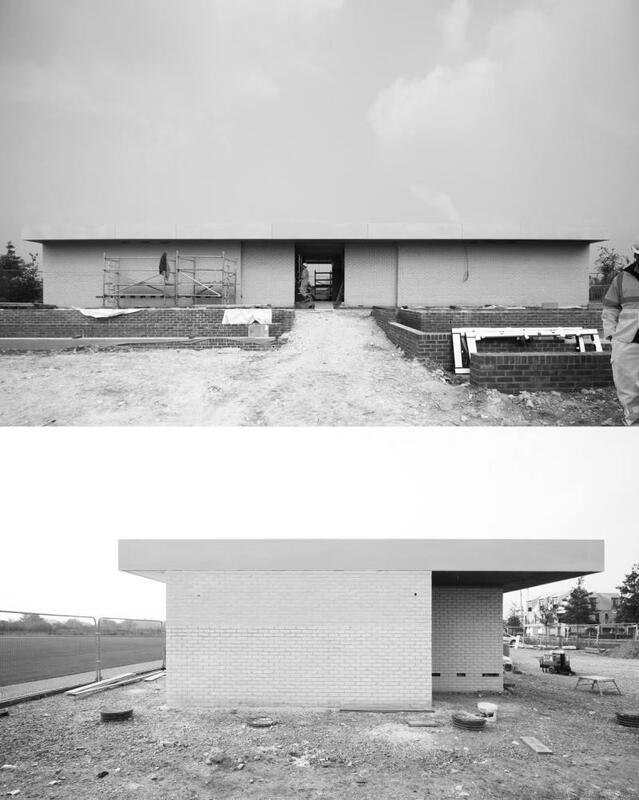 Biggin Hill Memorial Museum has completed. Confucius Institute at University College Dublin is due to open in autumn 2018. The building is organised around a triple height central atrium at the heart of the building. The principle of a central open space is common to traditional and ancient forms of Chinese architecture and is synonymous with both secular and non-secular typologies. 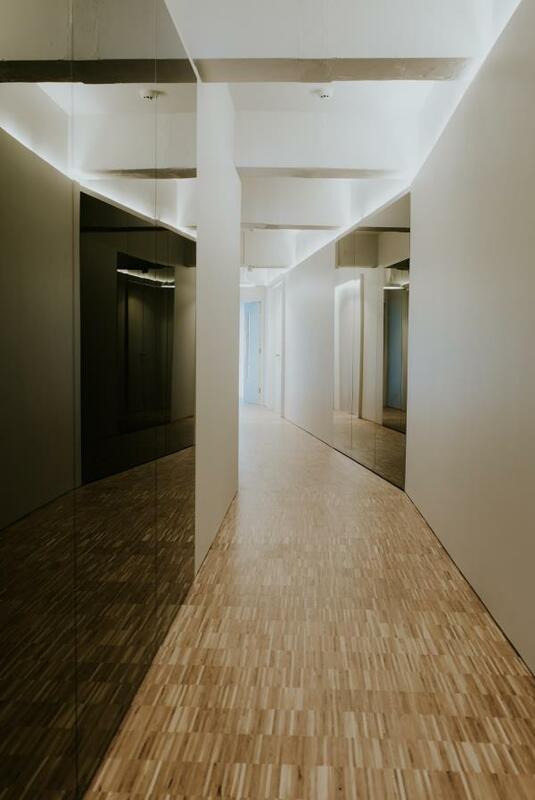 A collection of well lit rooms are gathered around this space, allowing for the essential learning, administrative and cultural functions to take place. The stepped building form creates generous spaces at ground floor open to the surrounding landscape while smaller, more intimate spaces on the upper levels are appropriately scaled to create offices, meeting rooms and teaching spaces. Forming part of the Mayor’s Good Growth by Design programme, the new panel is a pre-approved supplier framework representing the best of London’s architecture, design and urbanism talent. The framework will support delivery of the Mayor's regeneration programmes as well as other public sector procured projects and initiatives. GLA and Transport for London have appointed a total of 92 consultants across 12 distinct categories of work, each of whom have recognised and proven achievements in their relevant fields, and are able to work collaboratively with complex stakeholder groups. The panel is open to use by Mayoral Development Corporations, London boroughs, housing associations and other public sector organisations involved with the built environment. 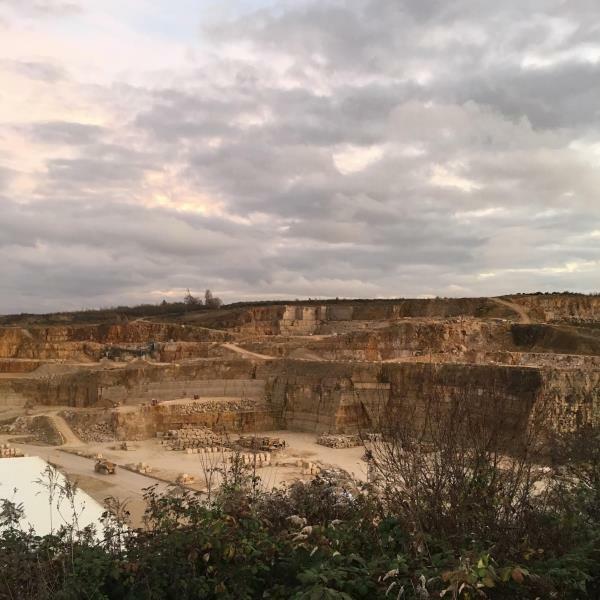 RLA were previously selected for original ADUP in 2014 and subsequently were awarded commissions from London Borough of Bromley, London Borough of Waltham Forest, London Borough of Bexley and Transport for London, through competitive selection procedures. The refurbishment and adaption of the Grade 11 Listed Carnegie Building in Erith is progressing on site. The Open Day will be an opportunity to see restoration works in progress which include the safeguarding of the damaged fabric of the historic structure, adaption of interior spaces to enable the new functions, comprehensive replacement of roof timbers and slate roof coverings along with brickwork repairs and cleaning. 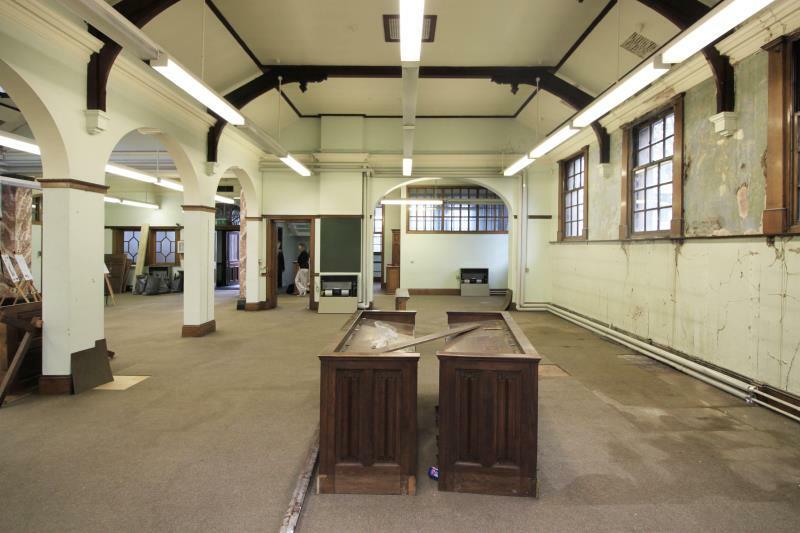 Neglected interior spaces within the building will be carefully restored according to rigorous conservation principles and in close dialogue with Donald Insall Associates and the Conservation Officer at London Borough of Bexley. The first completed spaces within building will complete towards the end of 2018. Sutton Town Centre has successfully secured the first Heritage Action Zone (HAZ) status in London and Partnership Scheme in Conservation Area (PSiCA) funding to develop a programme of schemes including shop front and heritage assets improvements within the Conservation Area. In partnership with Historic England, London Borough of Sutton have appointed RLA for the PSiCA project. An initial phase of works will complete in March 2019 with a further phase of historic building improvements being carried out throughout the following 12 months. RLA will lead the project team, which includes historic buildings experts Donald Insall Associates. 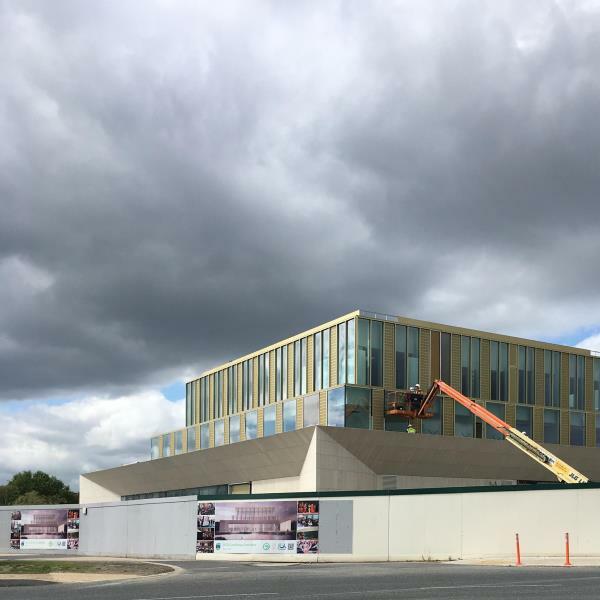 A collection of utility buildings by RLA for the University of Cambridge at North West Cambridge is currently approaching completion on site. The Sports Pavilion is one of two Sports England sports pavilions being delivered to service the sports fields integrated into the development plan at Eddington. 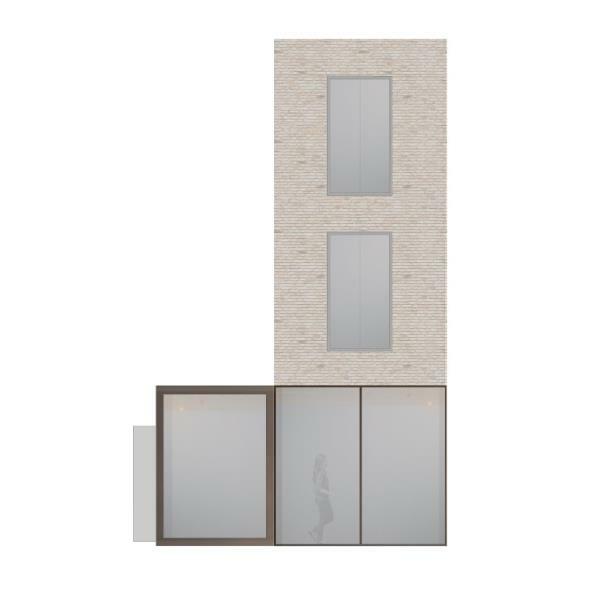 Flush pointed pale brickwork, white pre-cast concrete and dark metal door assemblies are configured to create strong sculptural forms set within flat, expansive landscapes. Substantial cantilevered concrete canopies reinforce a robust and elemental building identity while offering welcome shelter and shade adjacent to the sports fields. RLA have been appointed by Crispin Kelly’s Baylight to undertake a further phase of works at the Piper Building in Fulham. 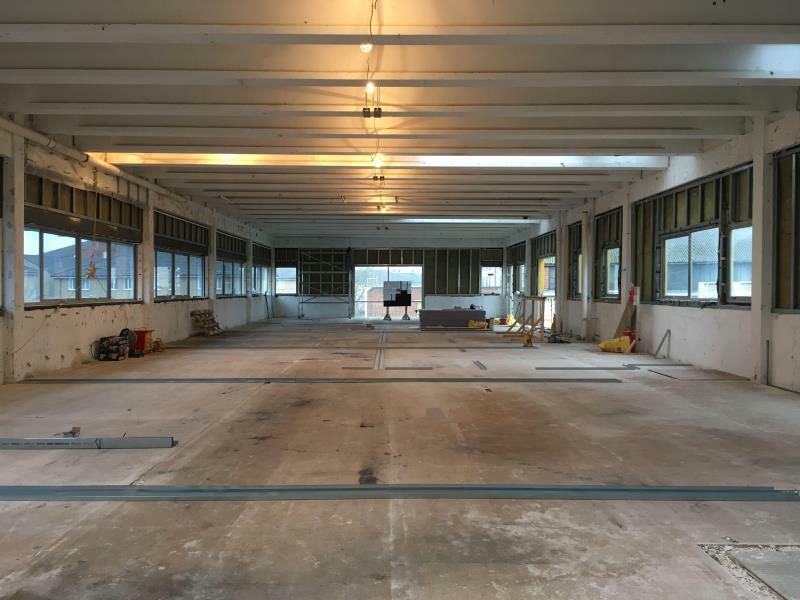 This phase of works will see the further adaption to residential use of a two storey a river-facing building within the former North Thames Gas Board office and laboratory complex. 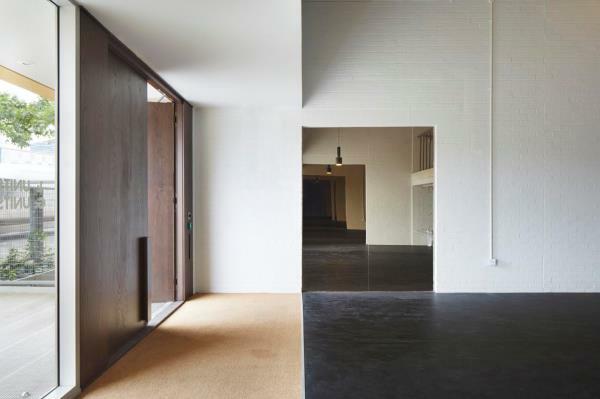 Careful stripping back of interior finishes will expose the existing robust in-situ and pre-stressed concrete framework and reveal the original character of the 1950’s built warehouse building. Natural oak joinery work, terrazzo finishes and glu-laminated timber structural elements will make up a limited palette of materials for the creation of nine bespoke apartments. Construction has commenced at The Carnegie Building in Erith. RLA are working with Donald Insall Associates to deliver the adaption and repair works associated with the Grade 11 Listed Building. In 2016 a grant was awarded from the Mayor’s London Regeneration Fund towards the development of the former Erith Library with additional funds provided by London Borough of Bexley for the first phase of works that will bring the lower ground floor of the building back into public use. In 2017 a partnership was formed between London Borough of Bexley and local organisation The Exchange to work together on a repair and renewal project of the building. A first phase of capital works will be completed late this year, with the building reopening as a site for heritage, arts and community. The Exchange will be taking on a long-term lease for the building, and will be reopening the building with a host of arts, heritage and community activities and the Book Store café. Work has commenced on site for the construction of Biggin Hill Memorial Museum, due to complete late 2018. The new building will be built adjacent to the Grade 11 Listed St George’s Chapel of Remembrance. 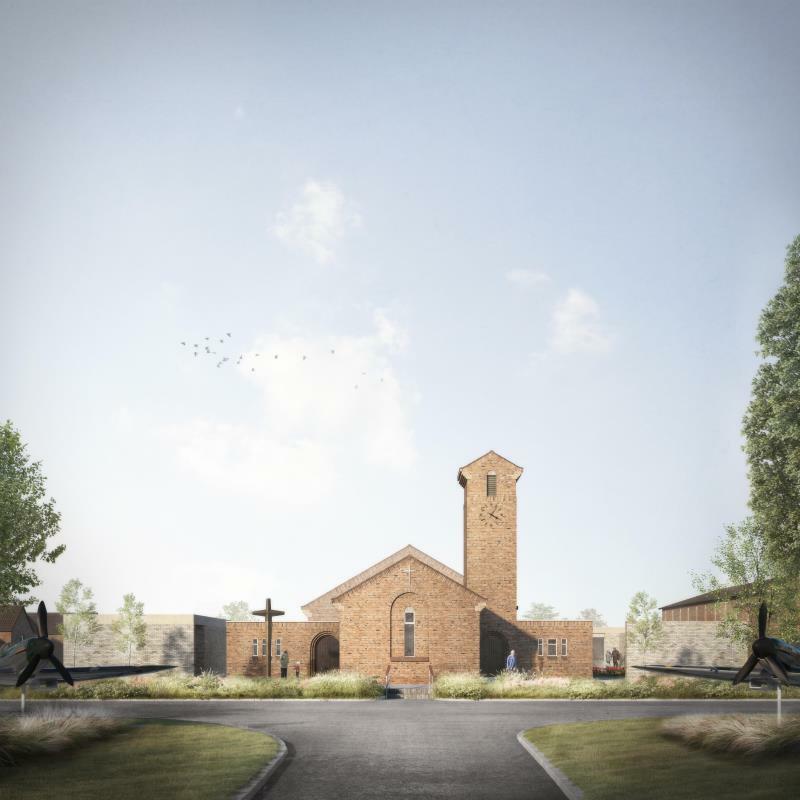 The Biggin Hill Memorial Museum will tell the story of Britain’s most famous fighter station, in particular its role during the Second World War; and provide a sustainable future for St. George’s Chapel of Remembrance, built at Winston Churchill’s instigation in 1951. 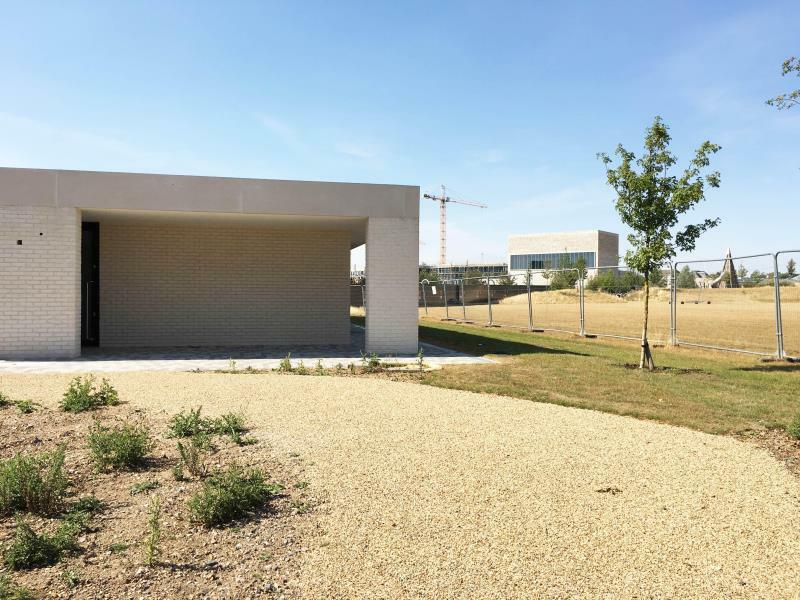 The museum building has been designed to frame the Chapel in the manner of a garden wall or cloister The building sits low in the landscape in deference to the Chapel, which rises up centrally within the site, allowing sunlight to flood the memorial garden. The handmade bricks, the detailing and the museum’s proportions all draw on aspects of the Chapel design to enable it to sit quietly around the Chapel, a contemporary building complementing an historic one. The St James Street Conservation Area regeneration project in Walthamstow has completed. Funded jointly by Heritage Lottery Fund and London Borough of Waltham Forest the £2.9m project involved comprehensive restoration of 59 properties within the St James Street Conservation Area transforming the St James Street / Coppermill Lane junction into gateway to Walthamstow High Street at its western end. 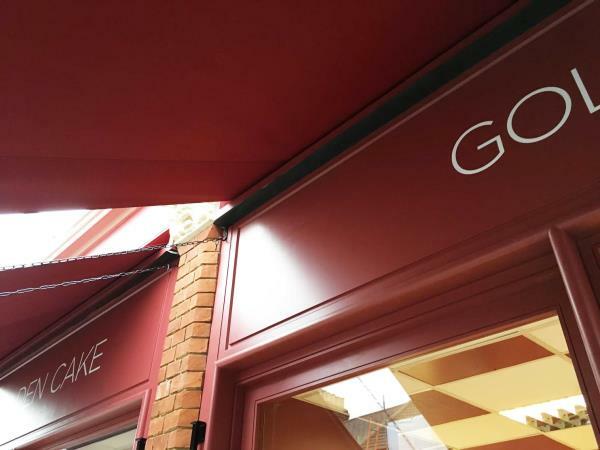 Building conservation, repair and improvements included the restoration of historic features, brick cleaning, removal of unsuitable signage and clutter, installation of new shopfronts and architectural lighting to highlight key assets and historic buildings. A coordinated colour scheme and signage strategy was developed in consultation with the local community and Conservation Officers to ensure a cohesive look and feel to the area. The project is shortlisted in the The Planning Awards 2018 for Best Use of Heritage in Placemaking. Cricket and Sports Pavilions for University of Cambridge at the North West Cambridge development site are under construction. Pale hand-made brick walls are flush pointed externally and set beneath cantilevered roof canopies formed in white precast concrete. The canopies create a series of generous external spaces around each building and adjacent to the cricket and sports pitches. The recesses, cantilevered canopies and overhanging eaves provide shelter and shade, while giving three dimensional articulation and shadowing to each facade. The wide low building forms are expressively horizontal, creating reposeful backdrops to the playing pitches. Confucius Institute construction work progressing on site. Stone and facade works are currently completing. The Confucius Institute is a 2,000m2 new build educational and cultural facility jointly funded by the Chinese and Irish governments and is a joint venture between the Office of Chinese Language Council International (Hanban), Renmin University of China (Beijing) and UCD (Dublin). 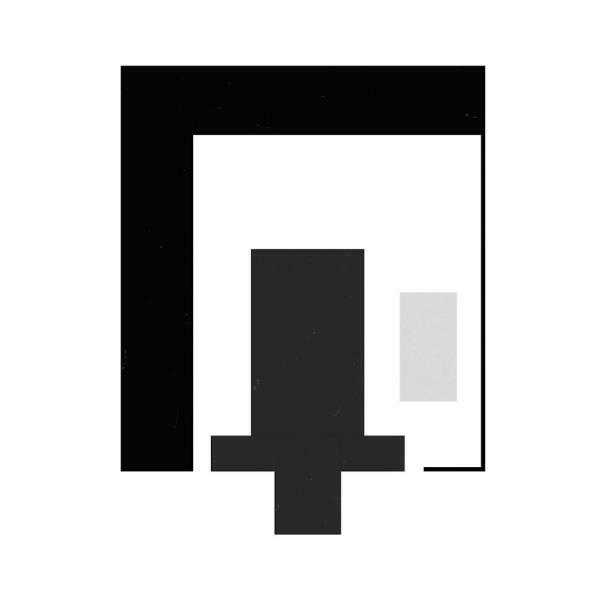 The external form consists of a series of square floor-plates stacked one on top of the other, establishing a legible ziggurat form. This arrangement creates an open, generous base level crowned with smaller built forms stacked on top Formally separate articulation is given to each of the floor levels while a generous base course encourages engagement and access into the building, creating a humanely scaled building within the landscaped setting of an adjacent lake. St James Street Conservation Area building restoration works nearing completion on site in Walthamstow. 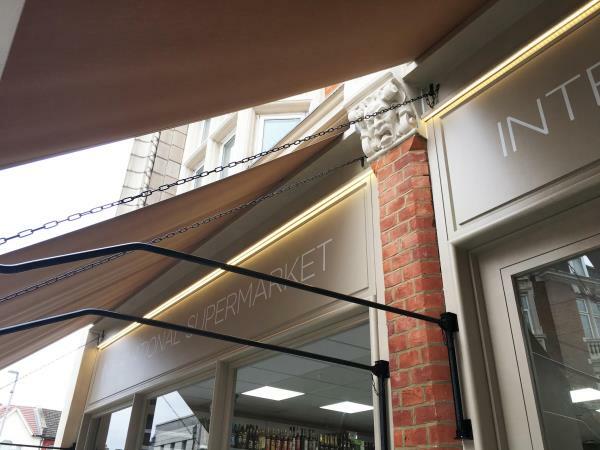 The regeneration scheme is jointly funded by London Borough of Waltham Forest and the Heritage Lottery Fund and includes a comprehensive scheme of repairs and restoration works with timber shopfronts reinstated to enhance the historic buildings and strengthen the character of the place. 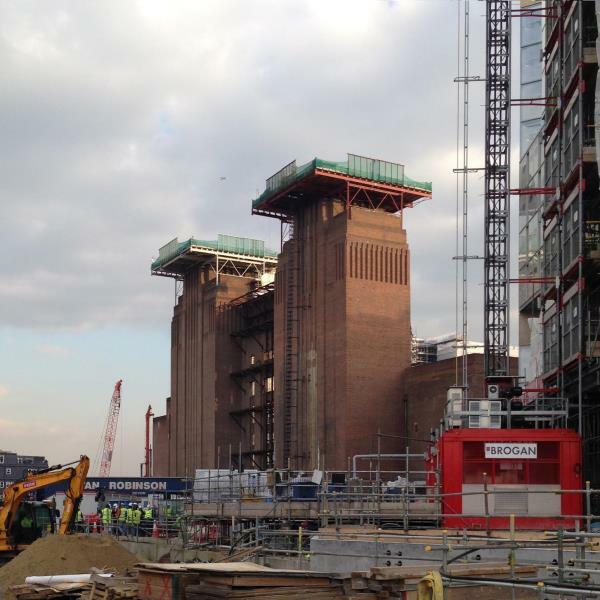 40 individual buildings are included in the project with completion due in autumn 2017. Heritage Lottery Fund (HLF) have approved a grant of almost £2m towards the Biggin Hill Memorial Museum project. The news follows the granting of planning permission in April 2017, meaning that the £5.325m project can go-ahead. 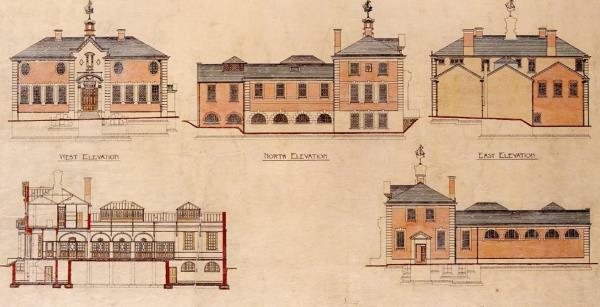 The unanimous award decision was made by the HLF’s London committee who described the project work as ‘exemplary’. Work will commence on site this autumn bringing about the delivery of a much wanted museum. Robin Lee Architecture has been appointed by London Borough of Bexley for the development of the Carnegie Building in Erith. The Grade 11 Listed Building was designed as a public library in 1906 with monies from the Andrew Carnegie Fund. Robin Lee Architecture will work closely with The Exchange to adapt the building to create a place for artists to make and exhibit work. 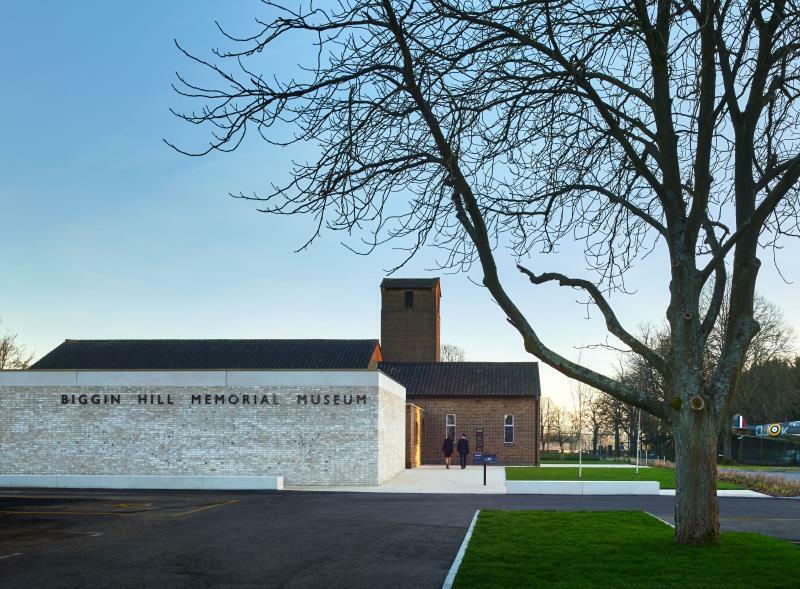 Robin Lee Architecture has gained Full Planning and Listed Building consent for the Biggin Hill Memorial Museum. The new museum is arranged as a simple sculptural form around the Grade 11 Listed St Georges Chapel and Memorial Garden. Robin Lee Architecture has completed a new entrance for a former warehouse in Covent Garden for Baylight. 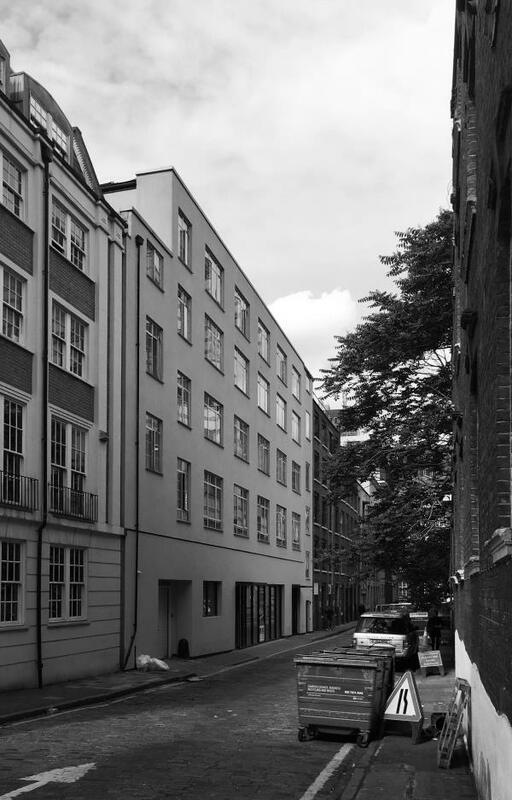 Robin Lee Architecture has completed the fit out of 15,000ft2 Cat A office space within a former warehouse in Euston. 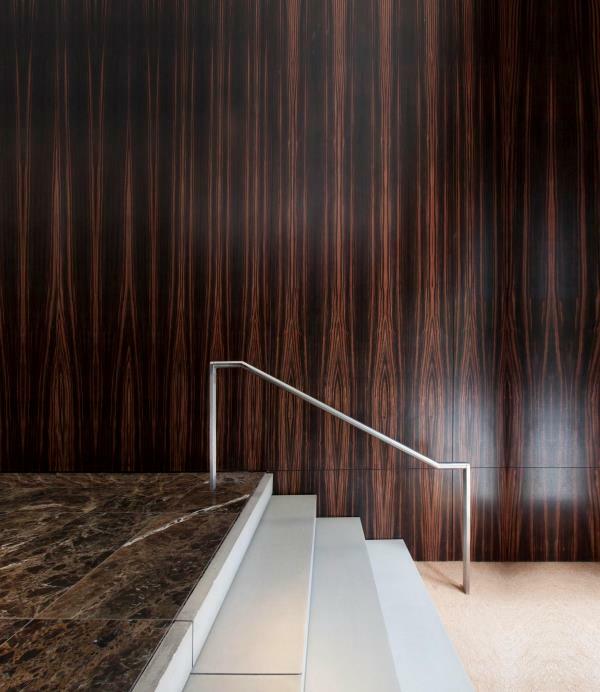 The design includes a new entrance hall finished in Italian marble, pigmented concrete and Ebony Macassar bespoke joinery work. 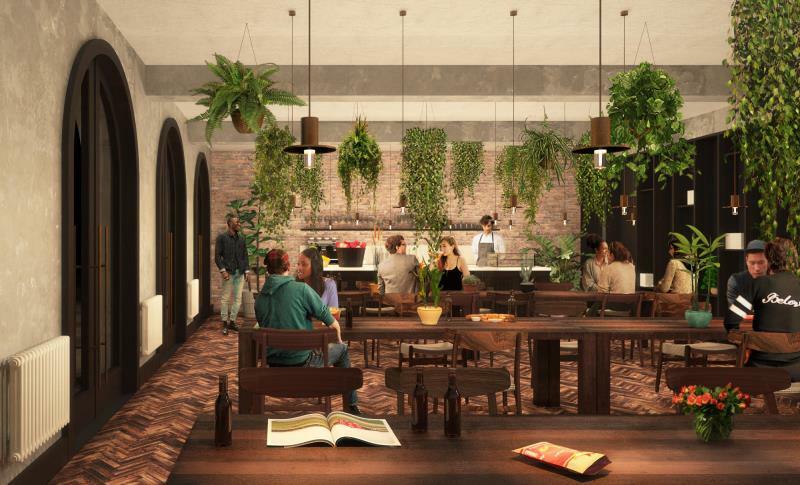 Robin Lee Architecture are working with London Distillery Company to design a gin distillery, shop and bar complex at Battersea Power Station. 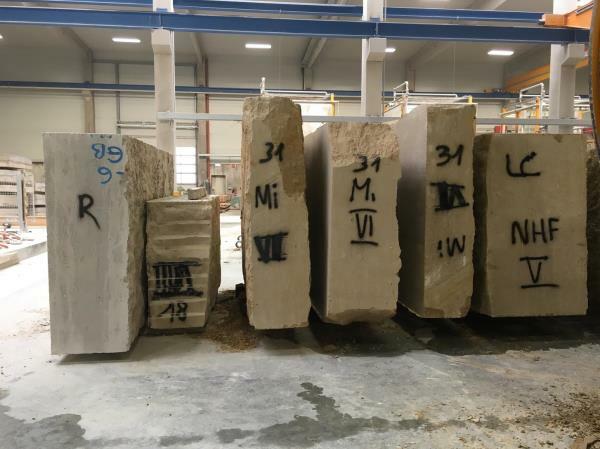 Visit to Munich to select Jura Limestone blocks for the Confucius Institute in Dublin. 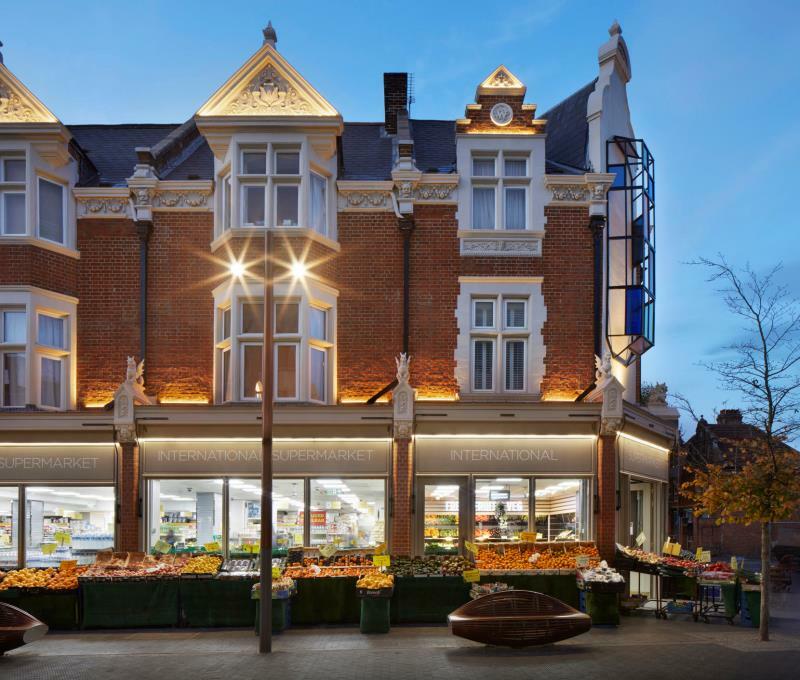 Robin Lee Architecture has completed the first phase of historic building restorations and shopfront renewals in St James Street Conservation Area in Walthamstow for London Borough of Waltham Forest. The project is jointly funded by Heritage Lottery Fund and London Borough of Waltham Forest. Robin Lee Architecture has gained Full Planning consent for the conversion and extension of a Georgian townhouse in Fulham for a private developer. The development will create 4 bespoke apartments across five floors. Robin Lee Architecture has completed the second phase of the conversion to apartments of a former paint factory in Wandsworth for Baylight. 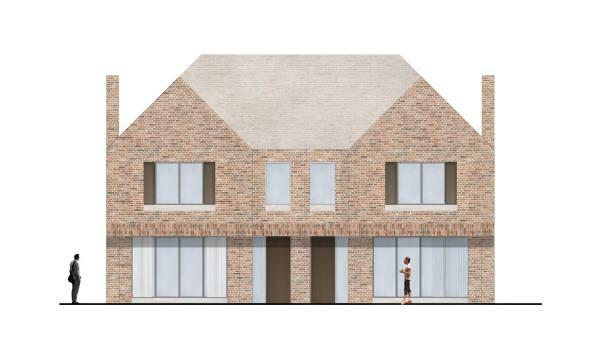 Robin Lee Architecture has gained Full Planning consent for a brick double villa in Herne Hill for a private developer. 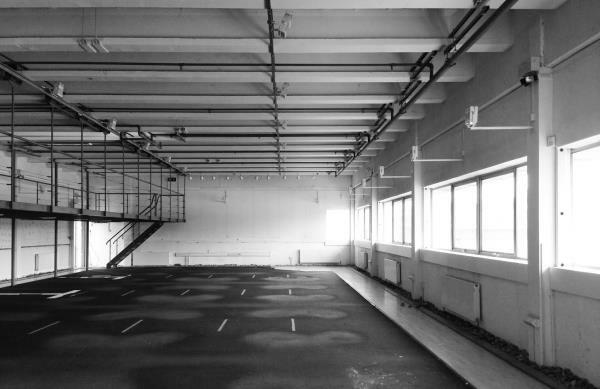 Robin Lee Architecture has been appointed to convert a former warehouse in Euston to commercial use for a private developer. 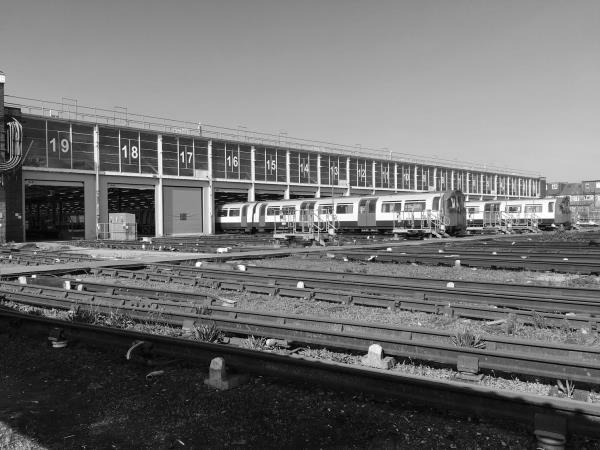 Robin Lee Architecture has been appointed by Transport for London for the refurbishment of Northfields Depot in South London, one of two principle depots on the Piccadilly Line. Robin Lee Architecture has completed the first phase of the conversion to apartments of a former paint factory in Wandsworth for Baylight. Robin Lee Architecture has been appointed by Transport for London for the refurbishment of Cockfosters Depot in North London, one of two principle depots on the Piccadilly Line. 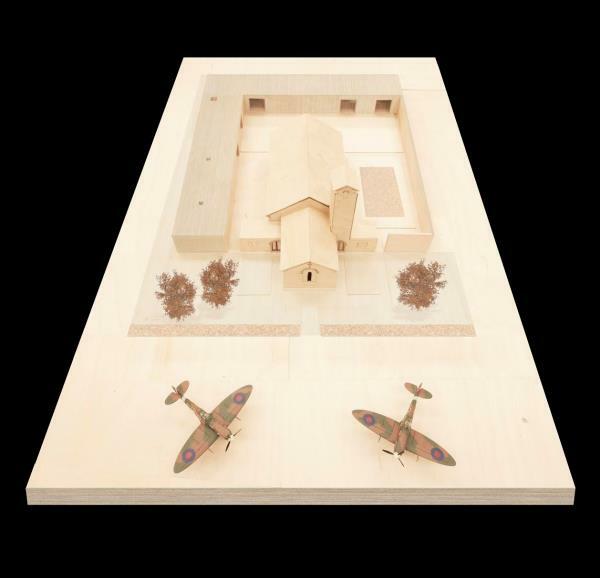 Robin Lee Architecture has been appointed by London Borough of Bromley for the Biggin Hill Memorial Museum. 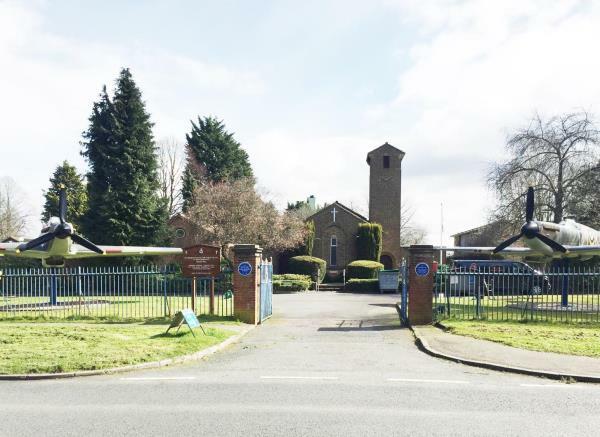 The project will safeguard the future of St George’s RAF Chapel of Remembrance, and through the building of the new museum will preserve and reveal Biggin Hill’s important place in the history of the Second World War. The commission was procured via the GLA ADUP Framework with Robin Lee Architecture selected via a competitive process. Robin Lee Architecture has been appointed by Baylight to convert to apartments a former industrial building at the Piper Building estate in Fulham. The Confucius Institute for Ireland is a new build facility located on the Belfield campus at University College Dublin. The 2,000m2 building will be a cultural forum providing spaces for teaching, exhibitions and lectures. The building will sit in harmony with the overall character of the campus and yet allow for an interpretation of Chinese culture through the subtle inclusion of carefully controlled forms and treatments associated with Chinese architecture. 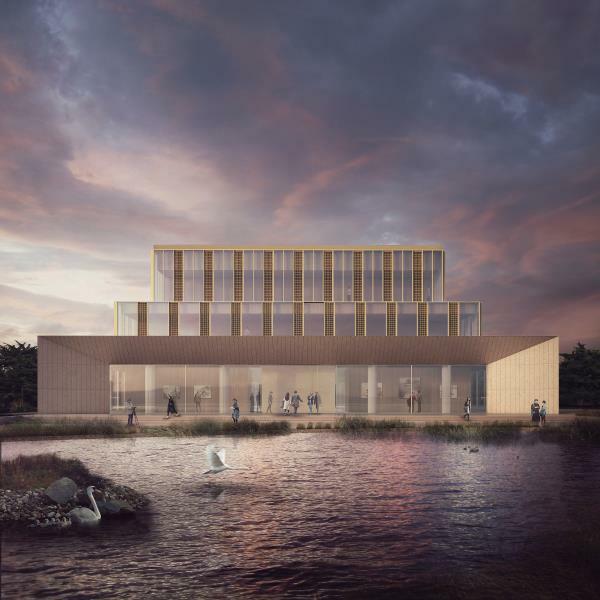 The physical setting at the heart of the campus and adjacent to the new lake at University College Dublin has allowed the idea of a pavilion in the landscape to inform the architectural expression. This leads to an open building identity, engaged with its surrounding landscape. This idea of openness underpins the design approach giving physical expression to the ideals of cultural sharing and exchange central to the Confucius Institute. The project is jointly funded by the Irish and Chinese governments. Renmin University in Beijing, one of the top universities in China, are University College Dublin's academic partner for the Confucius Institute. The project will be delivered in conjunction with Arthur Gibney and Partners and will complete in 2016.